We at Christ United Methodist Church believe that each child is a child of God and should be provided every opportunity to develop physically, intellectually, emotionally, socially and spiritually to his fullest potential. 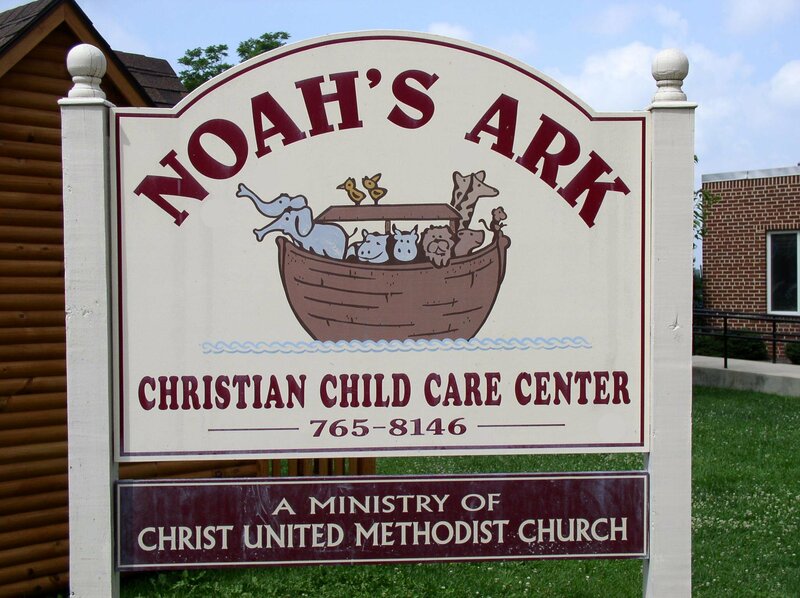 To that end we established Noah’s Ark Christian Child Care Center, a ministry of caring for children in a setting that is an extension of the Church. 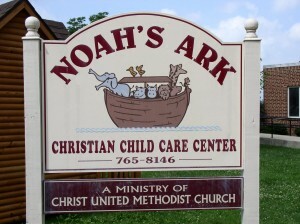 Noah’s Ark provides a program to live out the message of God’s love as expressed through Jesus Christ. 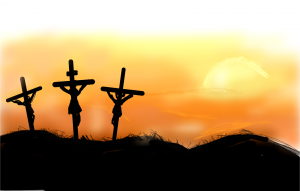 Christian values such as love of God and respect for others will be an integral part of the curriculum. A high quality program will support the holistic development of the child while strengthening the family and society as a whole.